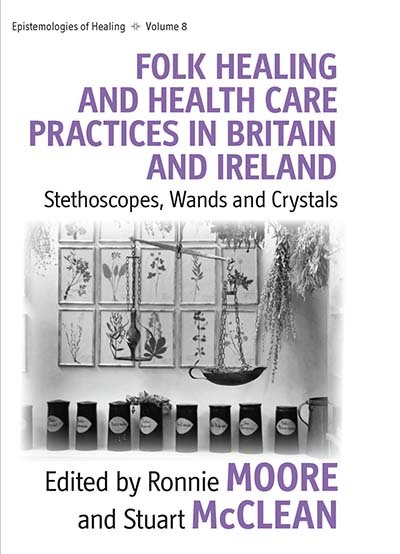 Ronnie Moore currently Lectures in Medical Anthropology and Sociology in the Departments of Sociology and Public Health Medicine and Epidemiology at University College Dublin. Ronnie’s research interests include health disparities; health, conflict and ethnic identity; and conflict theory. Stuart McClean is a Senior Lecturer at the University of the West of England, Bristol. Stuart’s research interests include the resurgence of alternative medicine and healing practices in Western societies, the role of creative arts in health, and the global dimensions surrounding health. Chapter 1. Introduction: Folk Healing in Contemporary Britain and Ireland: Revival, Revitalisation or Reinvention?